40 Days for Life takes a determined, peaceful, prayerful approach to showing local communities the consequences of abortion in their own neighborhoods, for their own friends and families. 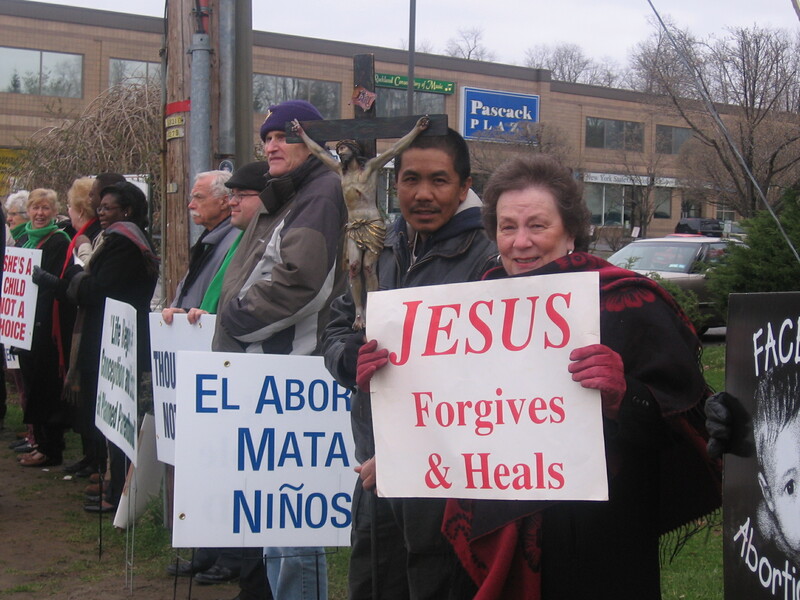 In Rockland, there are usually two 40 Day for Life Vigils — in October and in Lent — in which prayers are offered for forty days from morning through evening outside the Planned Parenthood office in Spring Valley and through the night at the Eucharistic Chapel of St. Gregory Barbarigo Church in Garnerville. To see what it’s like, here is a link to an earlier Rockland RTL website story about this event. You can find out more about 40 Days for Life at the national organization’s website.